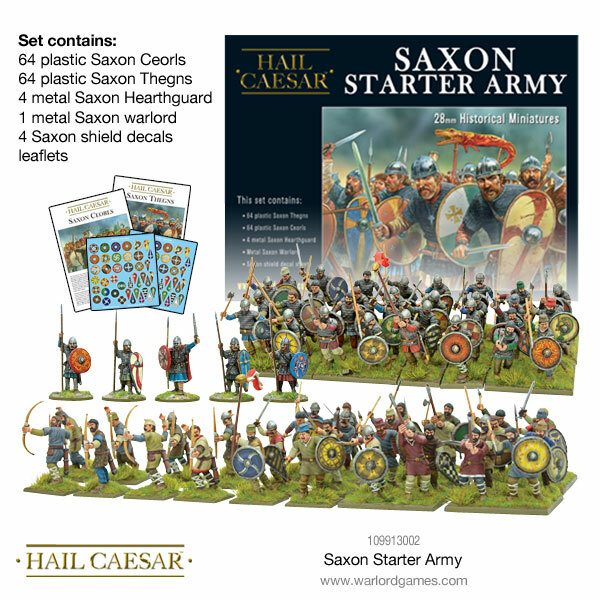 Lead your frontline infantry into the fray with this Saxon command group. 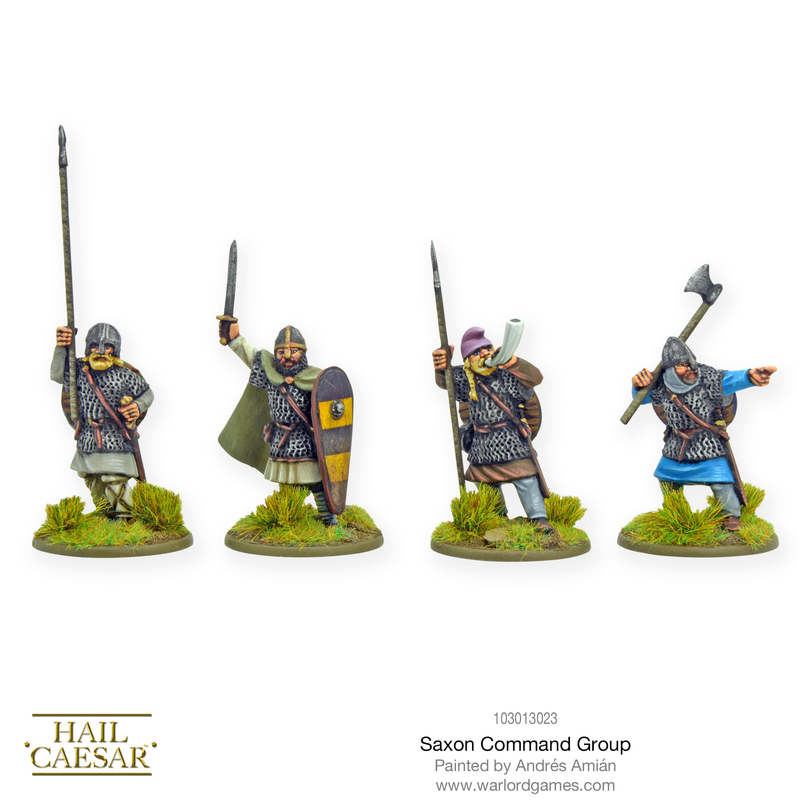 The venerated leader demonstrates his ability as a warrior and commander as he diligently attains victory for his king. Unleash an unrelenting hail of arrows from these well-trained warriors. 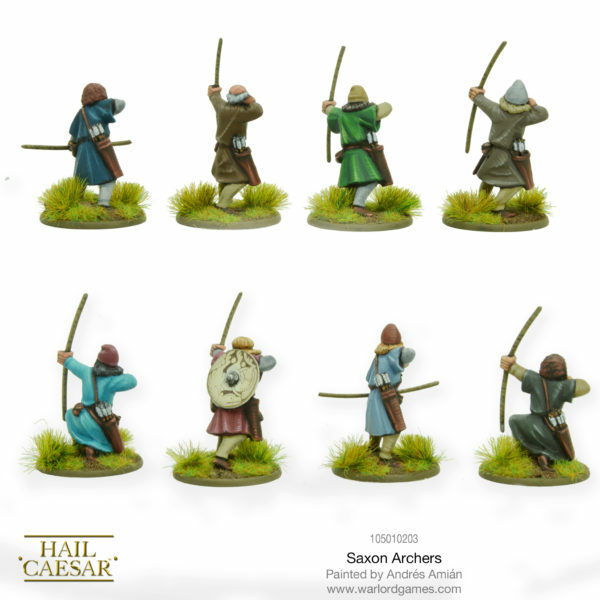 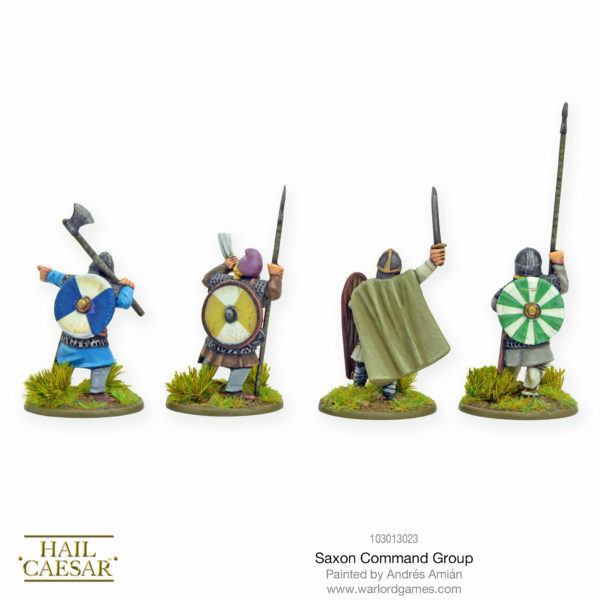 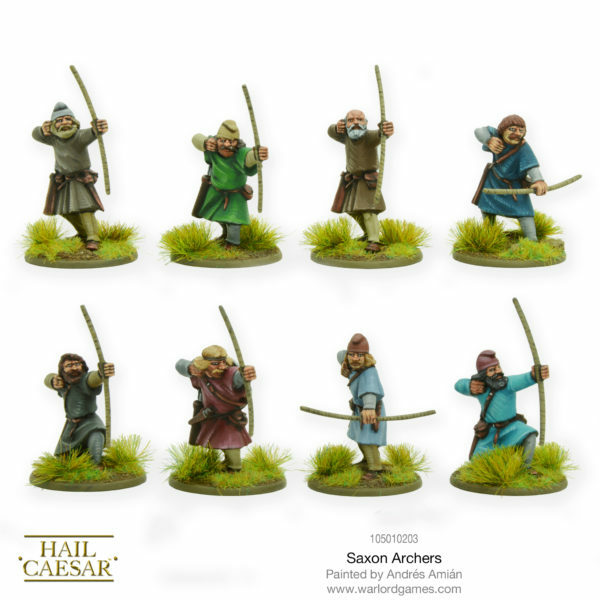 The post New: Saxon Command group and Archers appeared first on Warlord Games.